Our team members have long-standing experience in investment banking with a focus on Mergers & Acquisitions and Corporate Finance. Mr. Osswald has more than 15 years experience in Investment Banking advising corporates, entrepreneurs, family businesses and financial sponsors on aquisitions, divestments, partnerships and financing transactions. He is founder and Managing Partner of BCP. Prior, he worked for investment banks Lazard, Metzler (both Frankfurt) and IEG (Berlin). 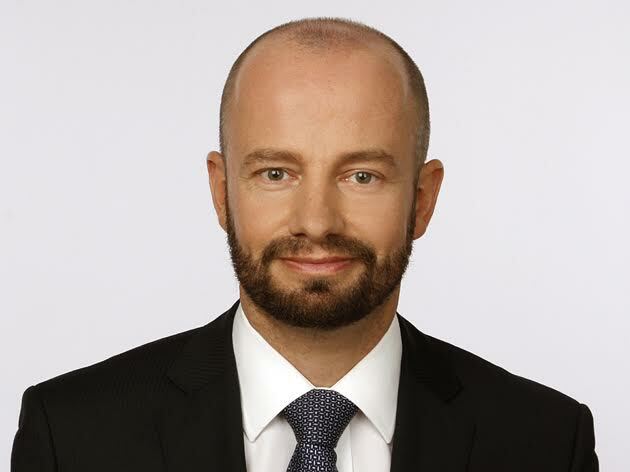 Between 2009 and 2011 he was Head of M&A at OMV Group (Vienna). Bernd has a Master’s degree in Business Administration with a specialization in Finance and Accounting from the University of St. Gallen (Switzerland) and a BSc in European Economics from Bamberg University (Germany). He also was an Erasmus scholarship student at Grenoble Ecole de Management (France).